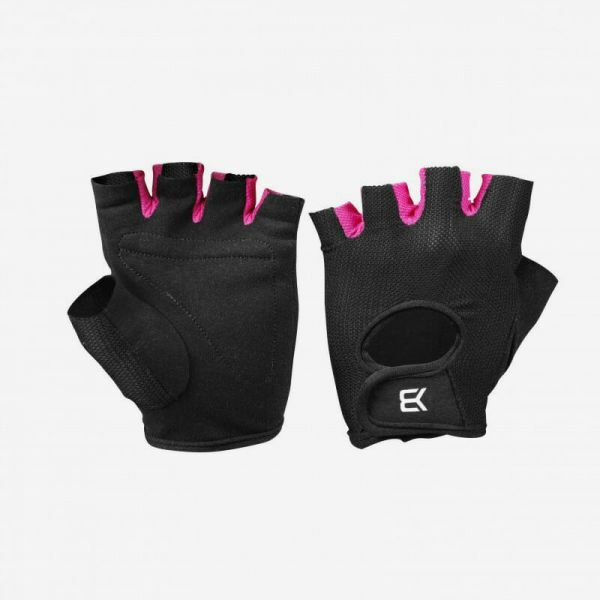 Comfortable and functional training gloves for female athletes. Womens Train Gloves are made out of high quality Amara leather and nylon mesh that protect your hands and keep your grip firm. They have been equipped with a flexible mesh fabric on the back of the hand and between the fingers for a good breathability during sweaty workouts. Weiterführende Links zu "Better Bodies - Women's Training Gloves, schwarz-pink"
Kundenbewertungen für "Better Bodies - Women's Training Gloves, schwarz-pink"